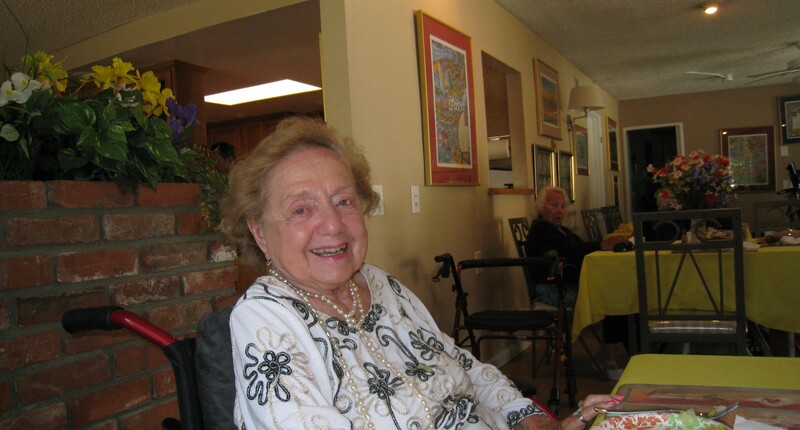 Bubbe & Zayde’s Place offers a person centered care approach to taking care of your loved ones. We believe that each person needs and deserves their own type of care. It is the individual’s needs that dictate the type of care they will receive not what is easiest or most efficient for the caregivers and facility. Each home has two live-in caregivers for around the clock assistance. Our doctor visits the homes on a bi-weekly basis. Medication is supervised and administered daily by our in-home staff. Additionally we offer in-home medical services including: podiatry, mobile x-ray and laboratory. Bubbe & Zayde’s Place also accepts residents living on hospice and or living with dementia. We pride ourselves on offering a higher standard of care for your loved ones and if you come to visit our homes you will see why we are so much more unique and distinguished than other assisted living facilities.